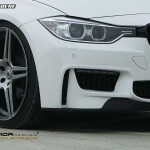 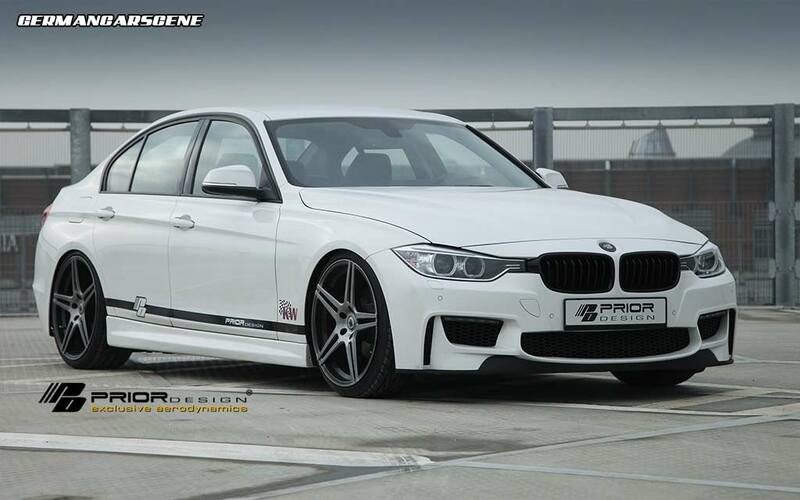 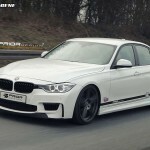 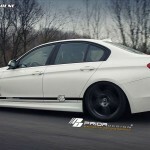 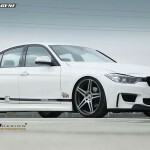 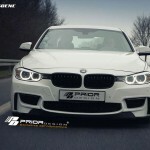 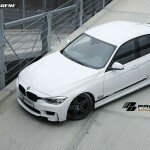 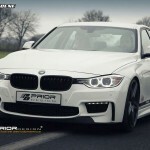 Kamp-Lintfort styling specialist Prior Design has released a new set of images featuring its 1 Series M Coupe-inspired body program for the F30 BMW 3 Series model. 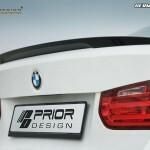 Constructed from high quality Dura-Flex plastic, the PDM-1 aero package comprises of a front bumper with lip, side skirts, rear bumper and boot lid spoiler. 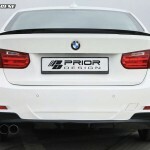 The components are available to buy separately, with the bumpers priced at €699 each, the side skirts €329 and the rear spoiler €229.